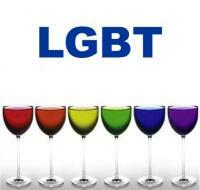 LGBT (also GLBT) is an acronym referring collectively to lesbian, gay, bisexual, and transgender/transsexual people. In use since the 1990s, the term LGBT is an adaptation of the initialism LGB. In modern use, the acronym relates to the diversity of gay culture. The first term used, homosexual, was thought to carry negative connotations and has tended to be replaced by gay. As lesbians forged their own identity, the term gay and lesbian became more common. This was soon followed by bisexual and transgender people also asking for recognition as legitimate categories within the larger community. However, after the initial euphoria of the beginnings of the Stonewall riots wore off, starting in the late 1970s and early 1980s, there was a change in perception and some gays and lesbians were not very accepting of bisexual or transgender people. It was thought that transsexual people were acting out stereotypes; and bisexuals were simply gay men or lesbian women who were simply afraid to “come out” and be honest about their identity. 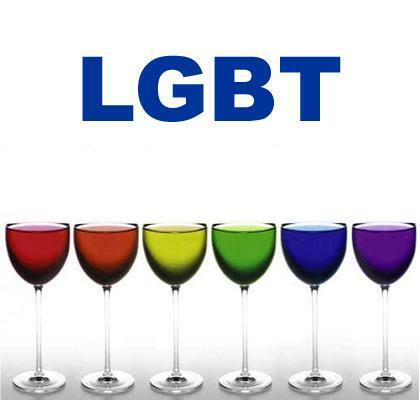 Like many organisations, the movement underwent growing pains, and these are seen even today in the fact that there is no agreement as to whether the acronym should be GLBT or LGBT. Not until the 1990s did it become common to speak of “gay, lesbian, bisexual and transgender people” with equal respect within the movement. Although the LGBT community has seen some controversy regarding universal acceptance of different members (transgender individuals, in particular, have sometimes been marginalized by the larger LGBT community), the term LGBT has been a positive symbol of inclusion. Despite the fact that LGBT does not nominally encompass all individuals in the queer communities (see Variants below), the term is generally accepted to include those not identified in the standard, four letter acronym. Overall, the use of the term LGBT has, over time, largely aided in bringing otherwise marginalized individuals into the general community.